Make sure you hire only the best tree surgeons in Essex. At Valiant Arborist, we offer the best tree cutting service Essex that you can find. Our tree cutting team has years of expertise and are very competent in what they do. Our Tree Cutting Essex Service goes above and beyond to help you create the garden you deserve. 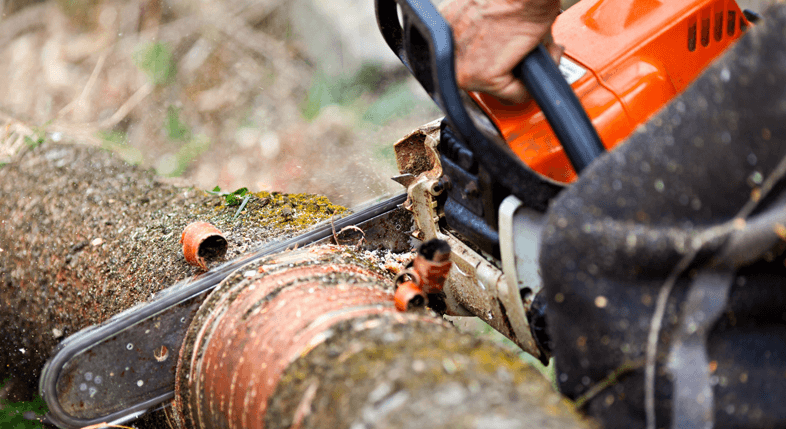 We make sure that all of our staff are specially trained in the art of Tree Cutting in Essex to make sure that they are able to give you the exact service you deserve. Dead wooding is one of the tree cutting services that we offer to the people of Essex. This is the removal of branches which are considered to be dead. This process is important in that, during a thunderstorm or in a windy season, these dead branches may fall and cause damage, thus, it is important to remove as soon as possible. Also, dead wooding helps in crown reduction to make trees look more appealing and proportional. The rot can also set in which can affect the entire tree. Tree Trimming Near Me We offer our Tree Trimming Essex service to all areas of Essex. These areas include Stanford-Le-Hope, Leigh-On-Sea, Laindon, Langdon Hills, Corringham, Basildon, Southend, Rayleigh, Grays, Upminster, Benfleet, Romford, Hornchurch, Chelmsford, Dunmow, Braintree, Ingatestone, Maldon, Billericay, Wickford, Pitsea, Westcliff-On-Sea, West Horndon, Colchester, Barking, Ilford, Loughton, Redbridge, Dagenham, Woodham Ferrers, Harold Wood, Woodford Green, Burnham, Witham, Harlow, Mersea, Brentwood, Thorpe Bay, Shoeburyness, Rochford.